On a regular basis Move One provides KKT deliveries to the US military. Trucks originating from Germany pass through Kazakhstan and into Kyrgyzstan where Move One takes over delivery. Trucks and drivers are changed at each border where Move One is responsible for trans-loading and customs clearance. Using this route Move One transports between 25 and 75 trucks into Afghanistan a month. 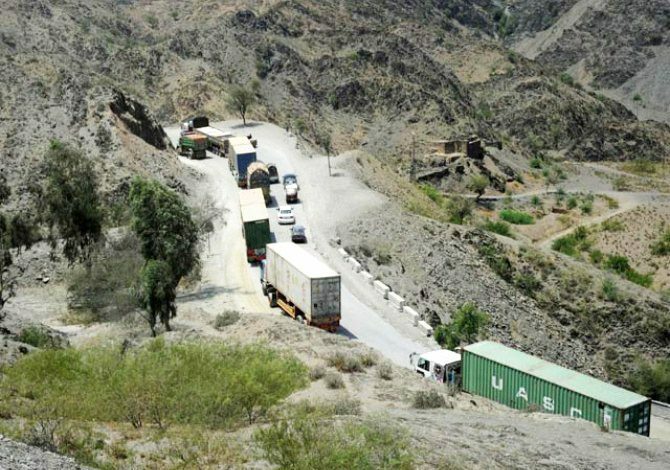 Challenge: Route through Pakistan had become unreliable. Solution: Move One became a market leader in the KKT route.